The Wooden Furniture Store are delighted announce the introduction of another new range to add to our popular living room category- Nine Schools Chinese Lacquer Collection. 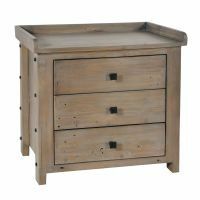 The elegant range of Chinese furniture is made from poplar wood and finished with a high gloss lacquer, with a choice of colour finish – piano black, vibrant turquoise, oyster grey or pure white. The range is called Nine Schools to embody the structure of nine thoughts and values that have shaped the way that Chinese people think and go about their daily business for generations. 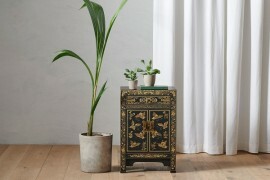 The collection features bold lacquer designs, expertly built using traditional Chinese techniques and hand finished with gold leaf edging and antiqued metal work fastenings. 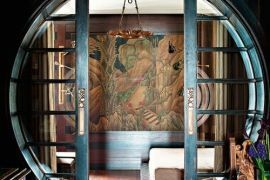 Some pieces in the collection are hand decorated using ancient Chinese symbols which help capture the essence of the traditional design of the furniture. The shapes of the range showcase simple lines, contemporary styling and any piece would be a stunning statement to the living room. Here is a first peak at some of our favourite pieces from the new collection. 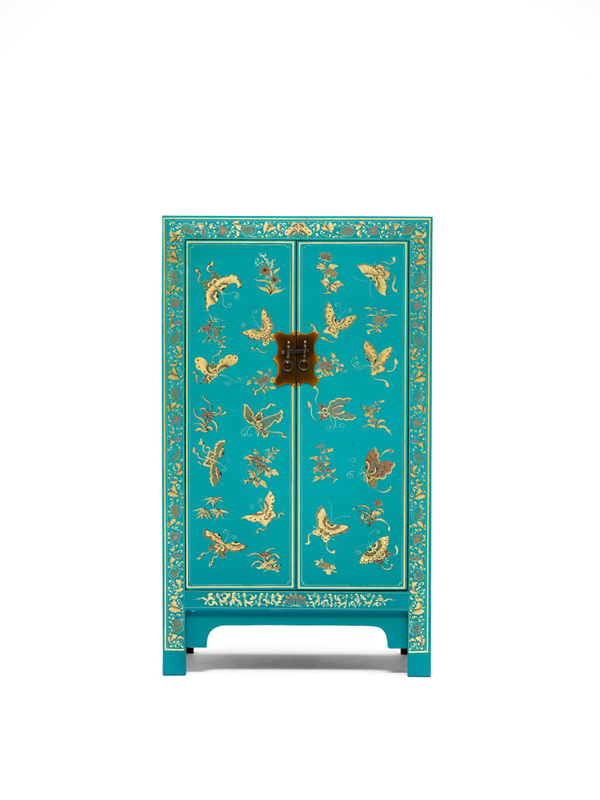 This beautiful cabinet design is traditionally used within Chinese furniture design to symbolize marriage and stability and would look equally at home in the living room or bedroom. The symmetrical design is essential for Feng Shui and the high gloss lacquer finish is beautifully enhanced with gold and red butterflies which symbolise young love and sociability in Chinese culture. 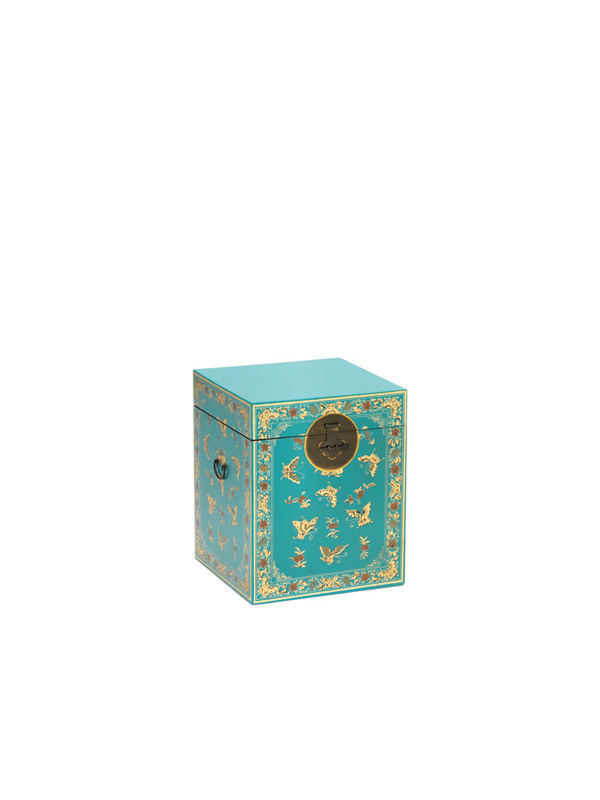 The edges are embellished with a traditional leaf design and the cabinet has an antiqued metal catch. The cabinet has two removable shelves and is also available in a stunning black colour way. 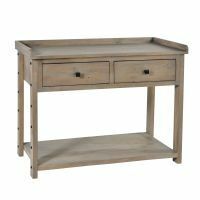 This classically designed console table would make an impressive impact as either a dressing table or is narrow enough to fit into a hallway. 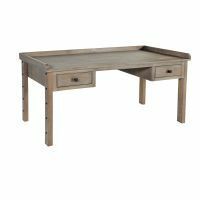 The console table has plenty of flexible storage with four drawers and a small cupboard. 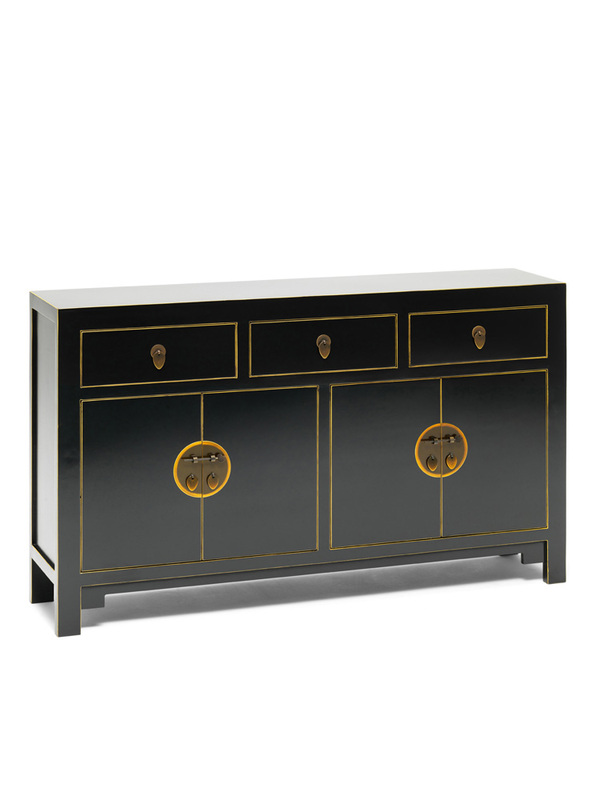 The glossy black lacquer is highlighted with contrasting gold edging around each drawer and is finished with a distressed metal drop handles. 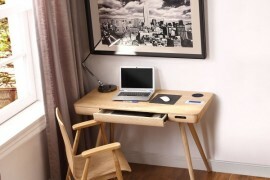 The small console is also available in a high gloss white colour option aswell as black. This Chinese inspired large sideboard is designed to make a statement in any living room. 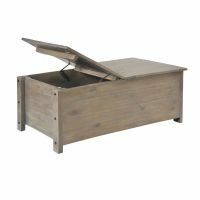 As well as being stylish, it offers lots of practical storage with two large double cupboards, with removable shelves and three drawers. The glossy lacquer come in choice of three colourways – black, oyster grey or pure white. 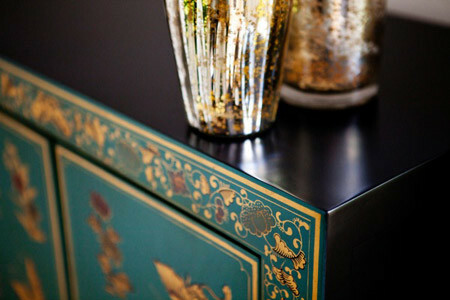 The edges are highlighted with a contrasting gold and the sideboard has distressed metal drop handles. The intricate flower design in gold leaf around the edge of this bookcase is a sumptuous finish to this classically designed piece of furniture. 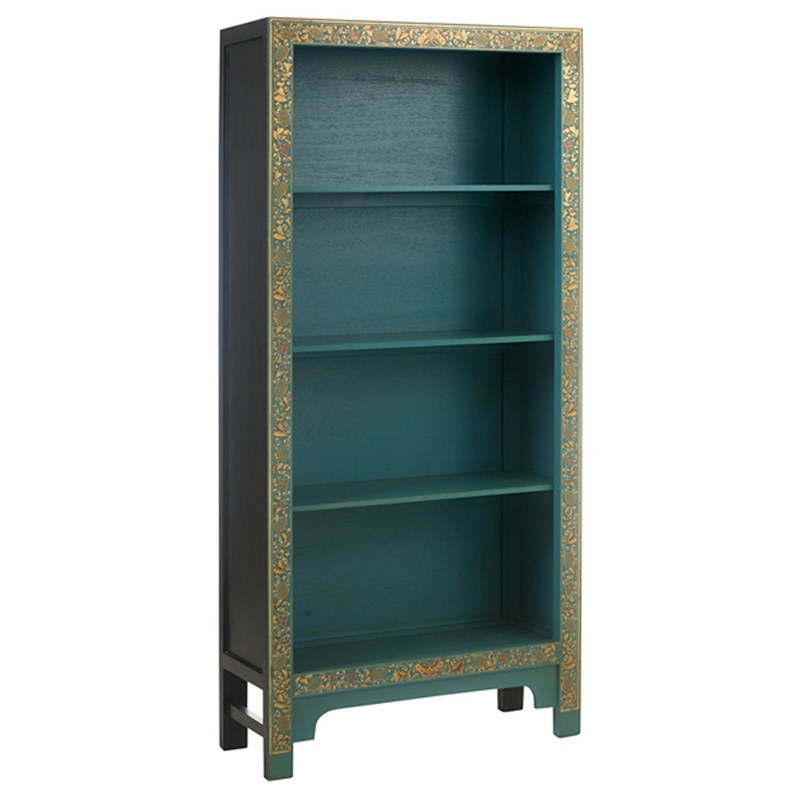 The Chinese bookcase has three fixed shelves and would offer stylish storage in either the living room or home office. The large bookcase is also available in either a black colour option. 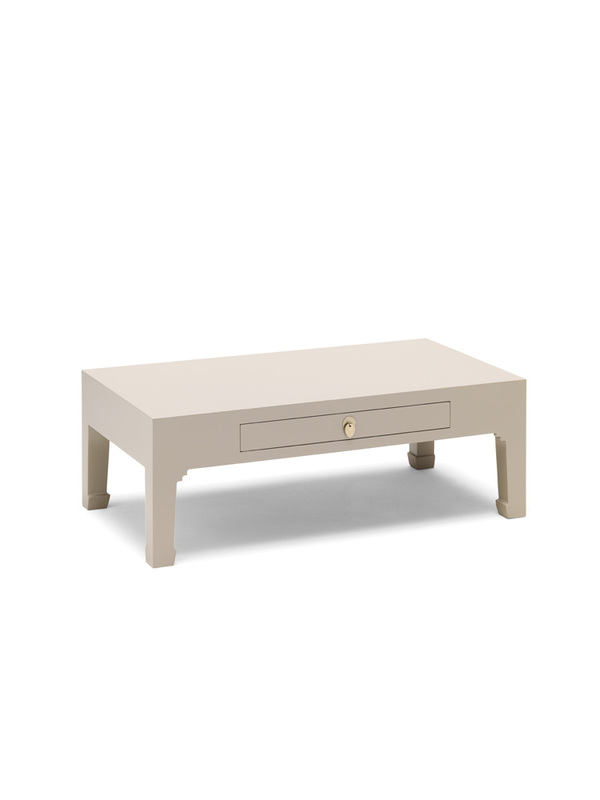 In a choice of oyster grey or black, this Chinese design coffee table would make a stylish centre piece of any living room. 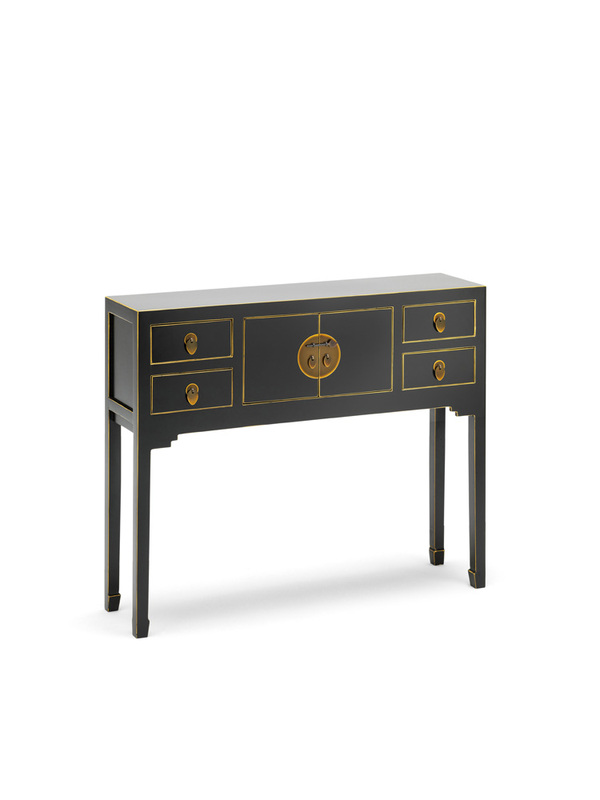 The table features one large drawer with is edged in contrasting gold and finished with a metal drop handle. 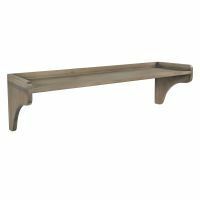 This small trunk would be a charming alternative to a coffee table in a living room. The bold design is enhanced with gold and red butterflies which symbolise young love and sociability in Chinese culture. The striking finish is set off with gold edging and antiqued metal work including handles at the side. The truck lid is fitted with a soft close damper for safety and is available in a black or turquoise gloss colour. All products from our new range are delivered fully assembled within 10 working days. We hope that you agree that any piece from our new Nine Schools Chinese Collection would make you #houseproud. 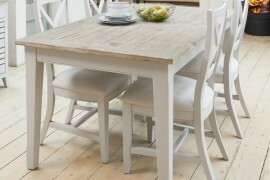 This is just our pick of a few items, to view the whole range click here.